Securitize, a compliance platform for digitizing securities on the blockchain, is rolling out its Securitize Ready Program, CoinDesk reported. 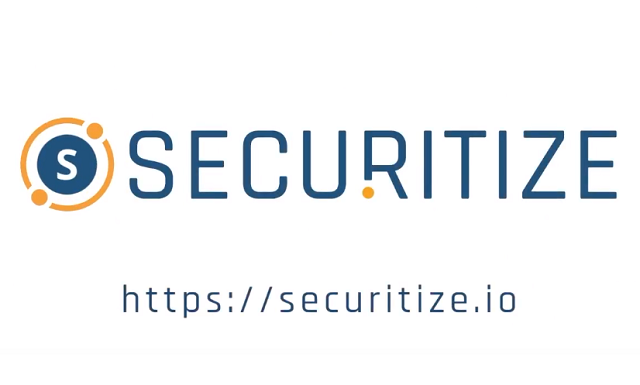 Founded in 2017, Securitize is a compliance platform and protocol for issuing and managing digital securities on the blockchain, including dividends, distributions, and share buy-backs. It raised $12.75 million last November and is backed by Coinbase Ventures and Xpring at Ripple, among others. Securitize Ready Program is a sort of “referral network” that will help companies issue and manage their digital securities, CoinDesk explained. It currently includes services from various partners including Coinbase Custody, OpenFinance, Rialto Trading, CBlock Capital and others. Securitize Ready Program will aid the clients of these partner firms to use the various services being offered and issue security tokens on the Securitize platform. “Securitize Ready frees partners to focus on their core business while providing their clients access to the industry’s most widely adopted issuance and lifecycle management technology. It represents a win-win for both partners and the issuers they work with,” Steven Lucido, head of the program, said. Securitize said that its digital securities protocol maintains compliance during secondary trading and enables automated features such as share buy-backs, dividends, voting, and more. More recently, the company opened offices in New York and London and expanded its teams to cover Asia, Europe and the East Coast of the USA. It has also joined Linux-affiliated Hyperledger blockchain consortium.